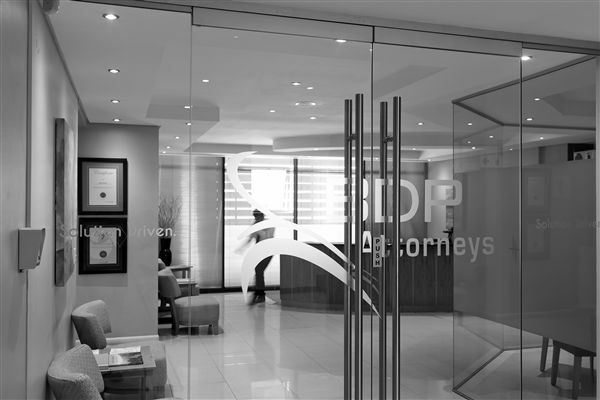 We strive to provide the most effective and beneficial legal solutions to our clients. 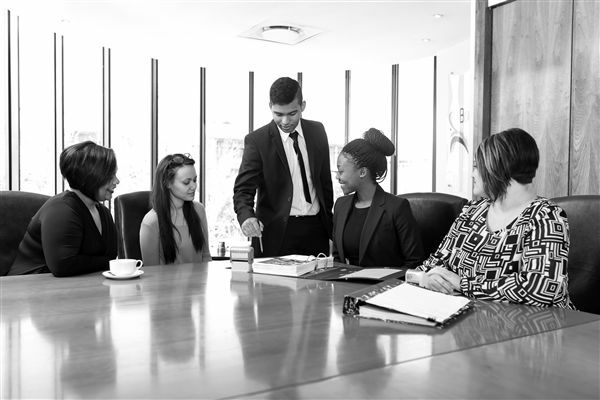 Our clients’ success is our success. 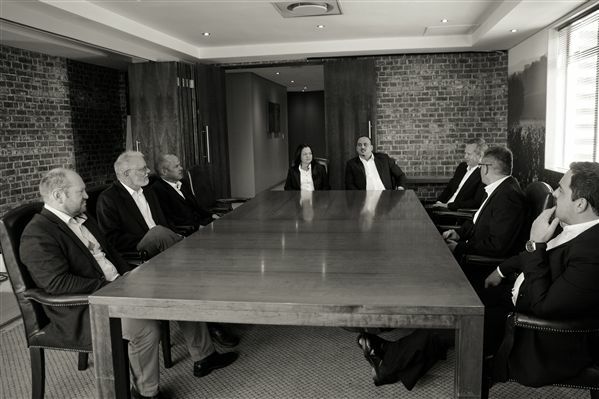 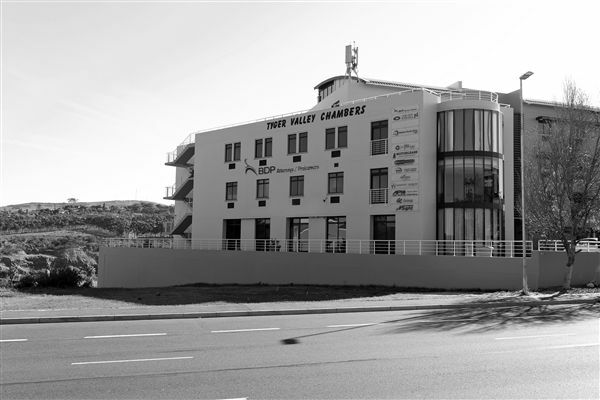 Our attorneys have a wide range of specialised skills and experience and offer services in Corporate Law, Commercial Law, Family Law, Property Law, Personal Injuries, Insurance Law, Litigation, Dispute Resolution, Collections, Recoveries, Criminal Law, Deceased Estates, Trusts and Insolvency Law.